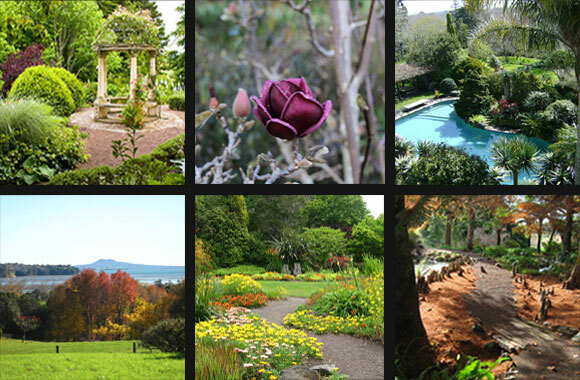 The Ayrlies Art of Gardening Scholarship is now open to New Zealand applicants. 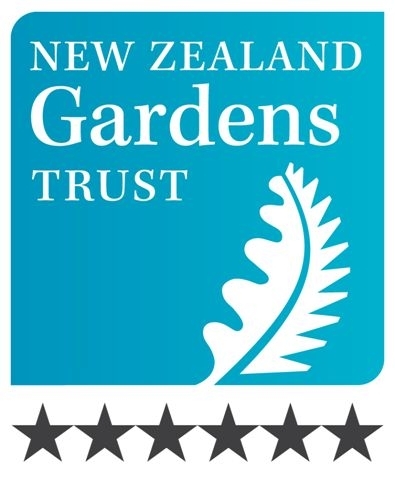 This unique opportunity provides hands on experiential learning in one of New Zealand’s most renowned gardens. 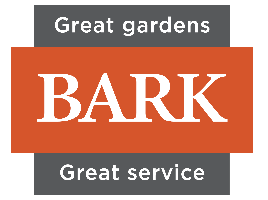 The successful candidate will join the highly skilled Ayrlies Garden team. It is a two year full-time paid Scholarship. Attendance at external courses and organised learning events is an integral part of the experience. Applications close on 24 December 2017. If you have any additional questions please contact us via email at garden@ayrlies.co.nz.